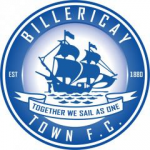 The Quarter-Final draw for the Essex Senior Cup was made this evening. 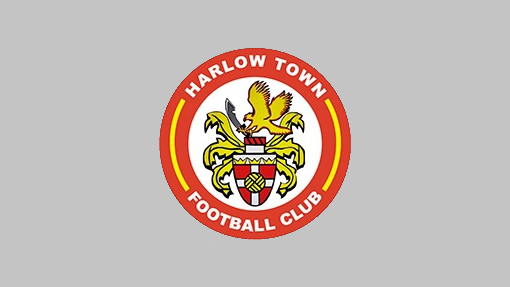 The Blues have been given a home draw and will be visited by Harlow Town. The date has not been arranged yet but the fixture must be played before Saturday 13 January 2018.